If you have Jacksonville +9.5 do you take the middle in sports betting? 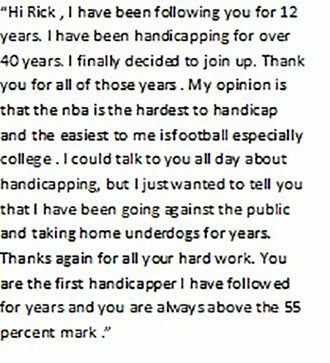 Got a break this morning to post a bit on sports betting. Since I have gotten back to basics we got off on a nice run and since have been slipping a bit. But at least the free fall from the 1/2 unit new bets have stopped. In addition, I have been monitoring the new bets and they are still looking pretty good. Until I figure out what happened I am not going to put them out or bet on them myself. “I am going to leave it alone. I typically have bet middles when the line move produces edges on the other side by way of variables. Here nothing has changed at all. 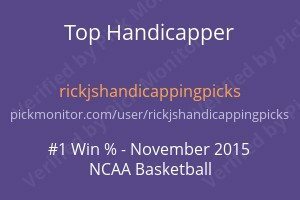 My subscribers and I have the fortune to be sitting on Jacksonville +9.5. The line movement is a result of Brady being injured in part and also the sharp action on the game. Its long past time to wager on the game but this is an example of some of my thinking on the game. I had the game overvalued when I first handicapped the game when the lines were put up.